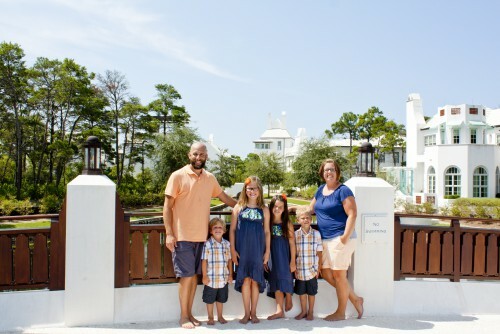 Dr. Cameron Whaley and his wife, Shannon, began their ministry at Canadian Valley Baptist Church in 2009. They have two girls, Emma and Evy; and boys Elijah and Ezra. Cameron and his family have been serving in ministry in Oklahoma since 2001. Cameron has been the pastor of a church in South Oklahoma City and of a church in Prague, OK. Cameron graduated from Oklahoma Baptist University in 2003 with a Bachelor’s of Arts Degree. He majored in Bible and minored in Psychology. Pastor Cameron completed a Master of Divinity with Biblical Languages degree from Southwestern Baptist Theological Seminary in 2008, and he earned his Doctorate and a Master of Theology from Midwestern Baptist Theological Seminary in 2018. In his free time Cameron enjoys his family, works in his woodshop, and plays with his dogs.